Naturally, the majority had to be wrong that the dollar was in this inevitable bear market. These prognostications were typically those who kept cheering gold higher and ignore everything else on the silver plate of politics. The implications of the Italian elections have been ignored by so many. They were a major blow against the European Union and no country has suffered more from the refugee crisis than Italy. The ballooning cost of the refugees was denied by Brussels to be an exception to the budget rules. Italy then threatened to give them all EU passports and send them north. This is the entire problem with the structure of the European Union. They want one federal government, one single currency, but none of the responsibility of a national debt. The Benchmark Italian government bond yields have continued to push higher after a 16 basis point jump on Wednesday, There were reports that were subsequently denied that said the prospective Five Star/League coalition government had drafted an economic plan that would seek 250 billion euros of debt forgiveness from the European Central Bank. Despite the denials, there is a major issue beneath the surface that the entire refugee crisis was created by Merkel without member state consent. Then the member states have been ordered to pay their share. Consequently, publicly, the announcement is that such a debt forgiveness is not a realistic proposal or one that would remain in the coalition’s agenda. However, this is not entirely true. There have been rumblings behind the curtain concerning the debt and the reason for that debt escalating has been the refugee crisis. The tone of the new Italian government’s position toward the Eurozone rules was seen as confrontational to say the very least. The economics behind the Eurozone is a complete disaster. The markets are reflecting that economic reality behind the curtain that nobody wants to pretend is even going on for fear what that will do to Europe. Two-year Italian government yields are now back in positive territory for the first time in almost a year despite Draghi’s ECB policy of keep buying until you cannot see anymore. Now we have for the first time Italy and Greece currently yielding above ZERO on their respective two-year Eurozone government bonds. Interest rates are going to EXPLODE when we look down the line!!!!!!! The Euro has tremendous headline risk which will also include the elections coming up in Turkey where Erdogan’s post-election plans are appearing more like a dictatorship. 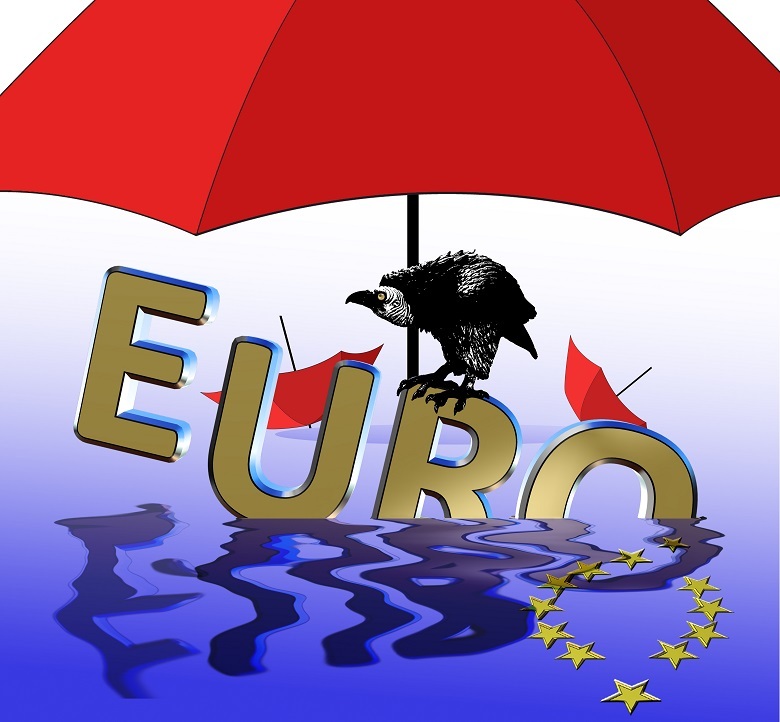 « Private Blog – The EURO – Has the Dollar Rally Begun?